MOTHER'S DAY — BEEHIVE FLORAL CO.
362 E Harvey Milk Blvd. Now taking preorders for Mother's Day arrangements featuring seasonal local flowers and foraged greens. 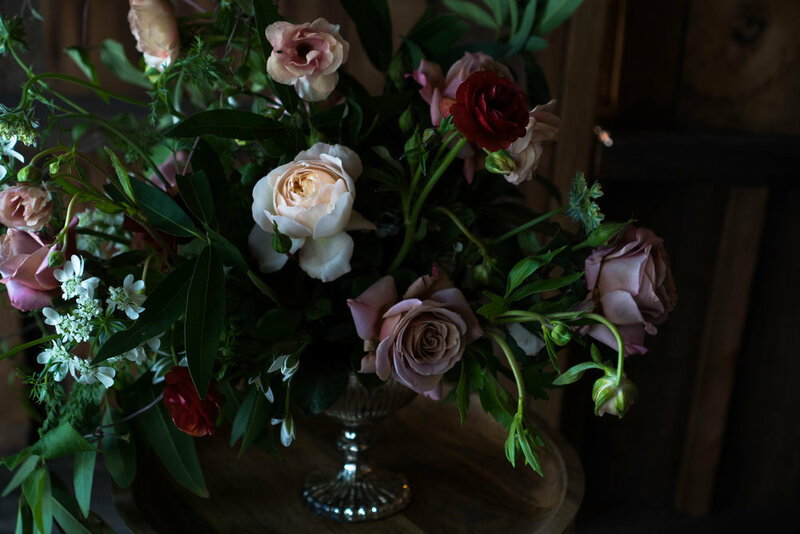 Order now and plan to pick up a pretty arrangement of fresh local flowers and foraged greenery for Mom at Thyme & Place (3625 E Harvey Milk Blvd) on Saturday, May 11 or come by and visit me that day for a $35 custom made flower bundle while you wait. *Quantities are limited so be sure to order early! A pretty, full and flowing spring arrangement featuring fresh local flowers like spring tulips, garden roses, ranunculus, orlaya, scabiosa and foraged greenery in a glass compote. A pretty spring arrangement in a four inch glass vase featuring fresh local flowers like roses, spring tulips, ranunculus, orlaya, scabiosa and foraged greenery.